How do you help a family grieve about a loved one whose passing is difficult to accept? Here’s what to put in a sympathy gift basket. It takes a sympathetic heart to provide comfort and care to a husband, wife, or another family member when a relationship is severed by death. Great designers know this all too well. All of them are synonymous, and you will probably create a unique name for these heartfelt designs. Still, title selection is critical for this gift basket category to be easily found by friends and family needing to console others. 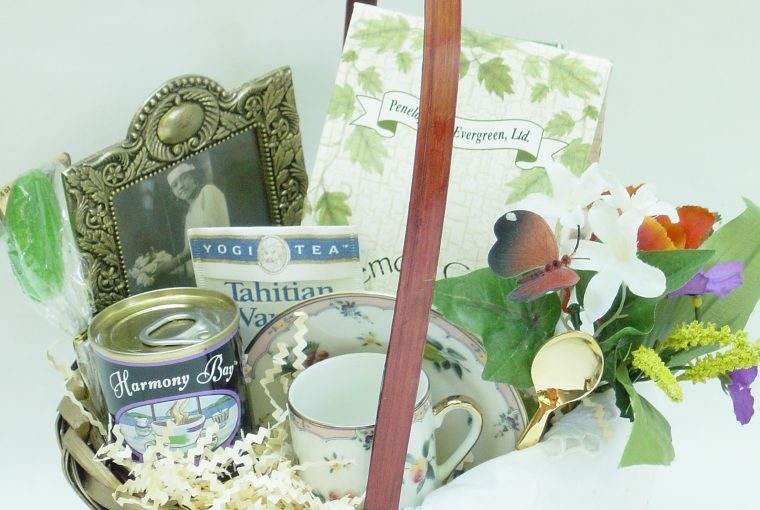 Bereavement gift baskets are most known for including fruit and nuts, but gifts are also appropriate as keepsakes. It can be difficult, at first, to determine which types of gifts are universal for most arrangements. However, the list below contains safe options, cutting through religious and cultural preferences. 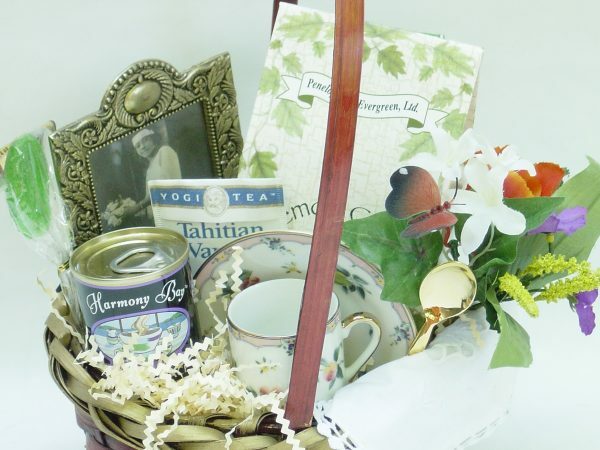 When shopping for gifts at wholesale suppliers, you’ll usually find condolence items grouped together in one section. This makes your purchase decisions easier, as you can see all at an instant to determine what will be best for customers. Partial content list from the book, How to Start a Home-Based Gift Basket Business, by Shirley George Frazier. Sympathy gift basket design featured in the book, The Gift Basket Design Book, by Shirley George Frazier.